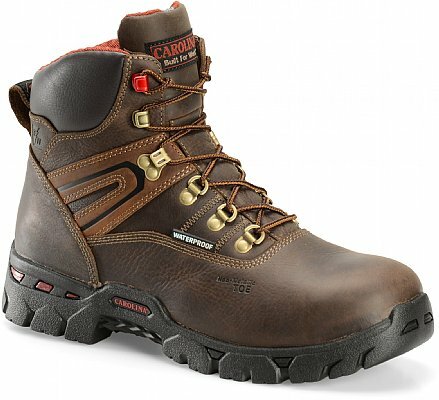 Carolina’s CA5535 is a great general purpose boot built to suit any job on hand. 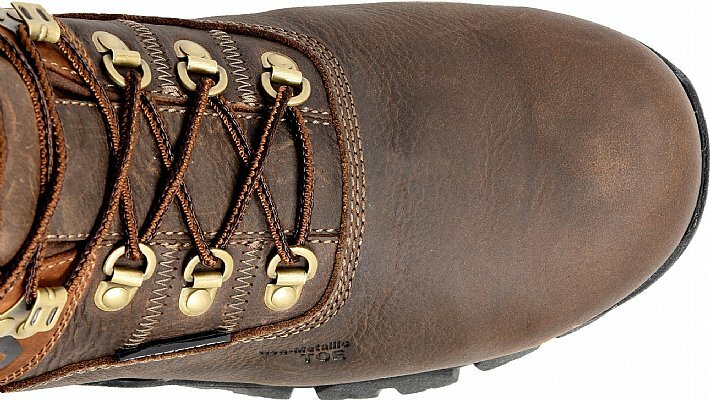 The CA5535 focuses on safety with the composite safety toe cap, EH rating, the shovel friendly non-metallic shank, and its oil & slip resisting heavy duty rubber outsole. 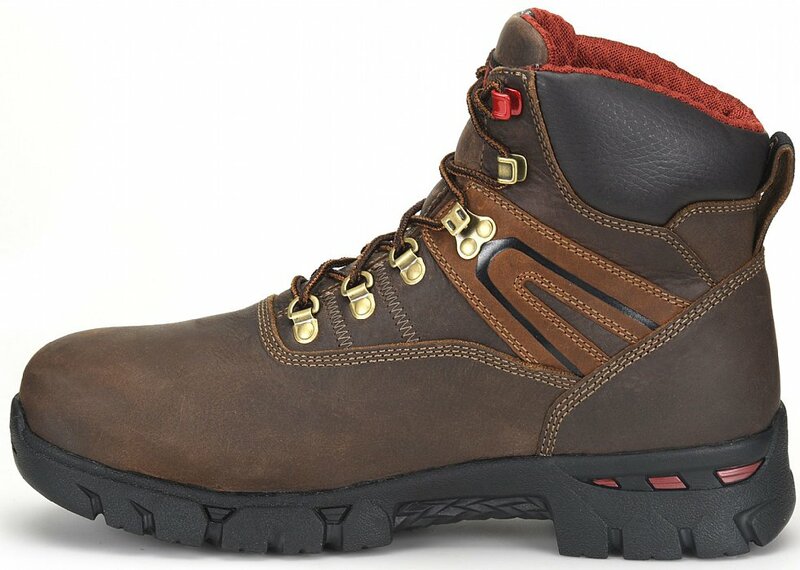 A great all purpose boot at a great price!